Many ceramic cafes are called the Painted Pot or Paint A Pot or something else along the ‘pot’ line……with a lot of pinks and flowery patterns on their walls….During the design phase, we wanted to create an image that was striking, contemporary and memorable, that appealed to both young and old and would suit a mixed male and female customer base. We also wanted to be different to other painting cafes and create a ‘brand’ that could be developed in the future for other shops and products. 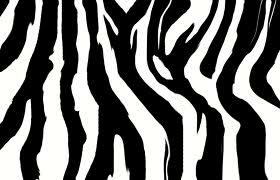 The Zebra image met all our criteria as it seems to be loved by all and further supports our tagline ‘uniquely yours’ . Did you know that Zebra is in itself unique due to their stripes never being the same? Each piece of pottery that leaves Zebra Ceramics is unique as it is totally hand-painted and/ or proudly displays the hands and feet of the most gorgeous babies. We always aim to get 5 toes on each foot looking good enough to eat and trust us many places will settle for only 3!! We took the plunge at the end of 2009 to open the business and have been delighted to see it go from strength to strength. It is amazing how relaxed our customers are after a good painting session – paint therapy you could call it! There is also nothing better than giving someone a present that has been thought about and is unique for them. Mums and Dads love to capture the ‘uniqueness’ of their new baby, grandparents can’t get enough of their wonderful creations and children of any age enjoy the painting and transformation of their piece into a shiny wonder of art! 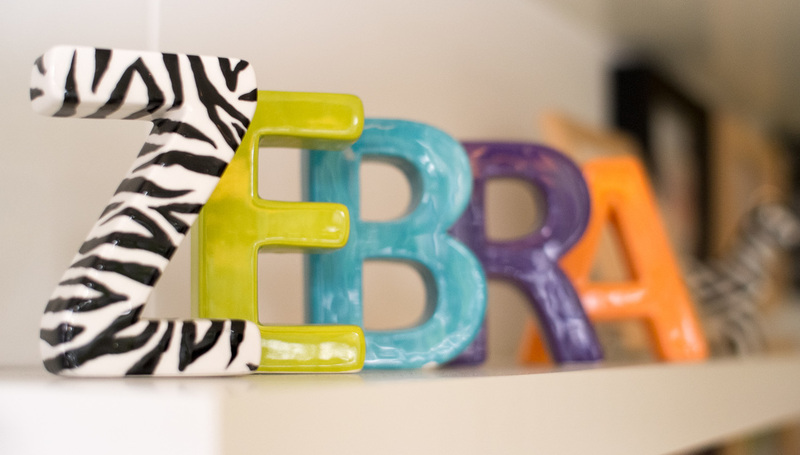 Having put so much effort into designing the right name, environment and products for Zebra, we want to be recognised as the brand that delivers only the best, whether that be by capturing the perfect prints on ceramic, clay or silver or by helping each and every customer to enjoy their experience in the shop. It’s not easy, but that’s what we strive to do! 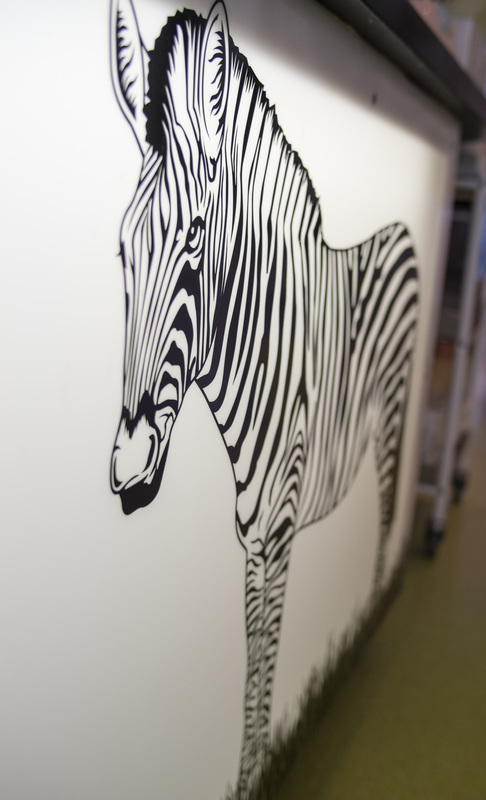 Zebra stands for quality, memories and fun. For us, it’s pretty black and white! Here, you can provide us with your details to receive all the latest Pottery Café news. If you have any feedback, we’d love to hear it and we will not be passing your details on to any third parties!